How to get ready for the first day of Prep. 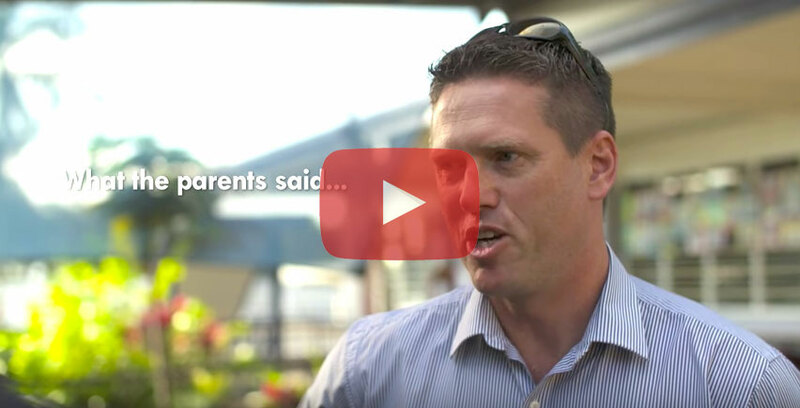 Our Prep teachers and parents share some experiences and insights. With a little bit of planning the first day of Prep can be a smooth and easy transition – at least for the children!